Three Chicago cops have been acquitted of covering up the killing of 17-year-old Laquan McDonald. Tow retired officers David March and Joseph Walsh, as well as Officer Thomas Gaffney, were accused of falsifying police reports and coordinating their stories in an attempt to protect Officer Jason Van Dyke. 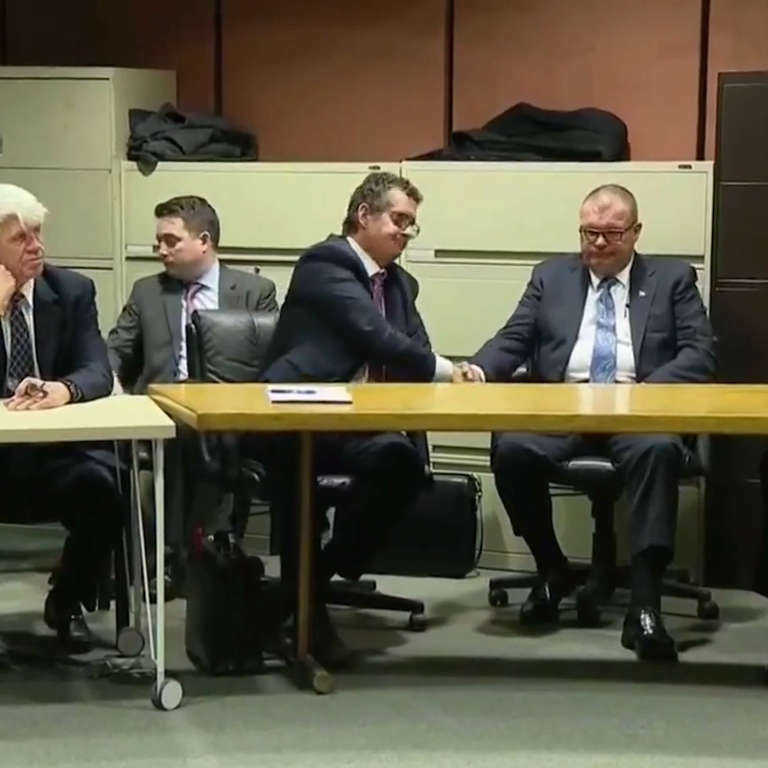 The three officers opted for a bunch trial which meant the decision was in the hands of Judge Domenica Stephenson rather than in the hands of a jury. In October 2018, Jason Van Dyke was found guilty of second-degree murder and aggravated battery in the death of McDonald and will be sentenced on January 18. His trial was one of the highest profile police brutality cases in years. In 2014, Van Dyke shot McDonald 16 times in a trucking yard, where the teen had allegedly been breaking into vehicles. McDonald was armed with a knife measuring three inches. The dash cam goes on to show the fatal shooting, but the video was not released by Mayor Rahm Emanuel for a year. It’s release led to large protests in Chicago. Van Dyke was charged with two counts of first-degree murder, 16 counts of aggravated battery, and one count of official misconduct. Chicago’s Police Department has a history of misconduct, including the cover up of torture done to more than 100 suspects.